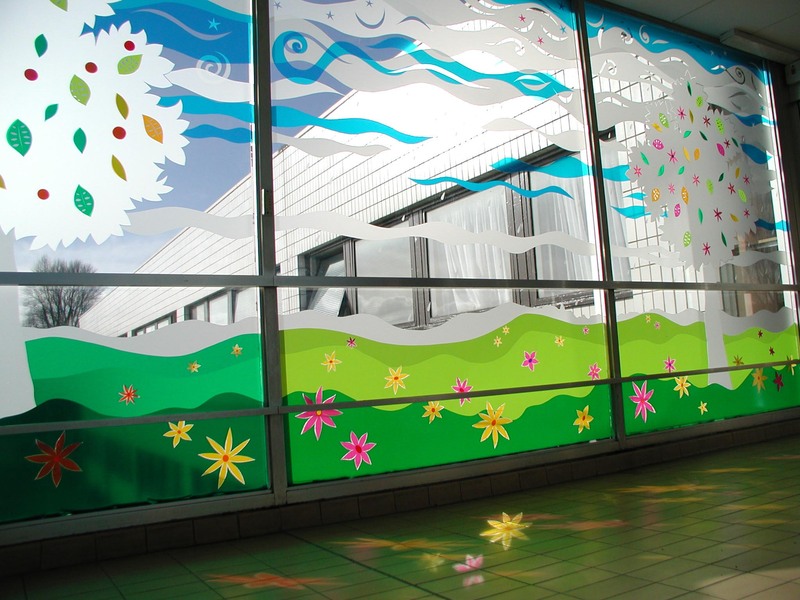 Privacy is not the sole advantage of window films. 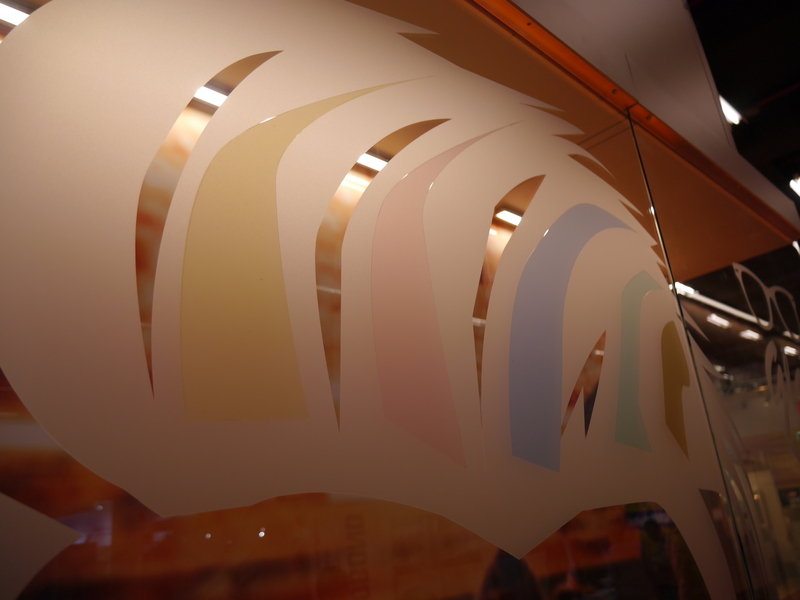 There are several types of decorative window films that instantly enhance (shop) windows as well. 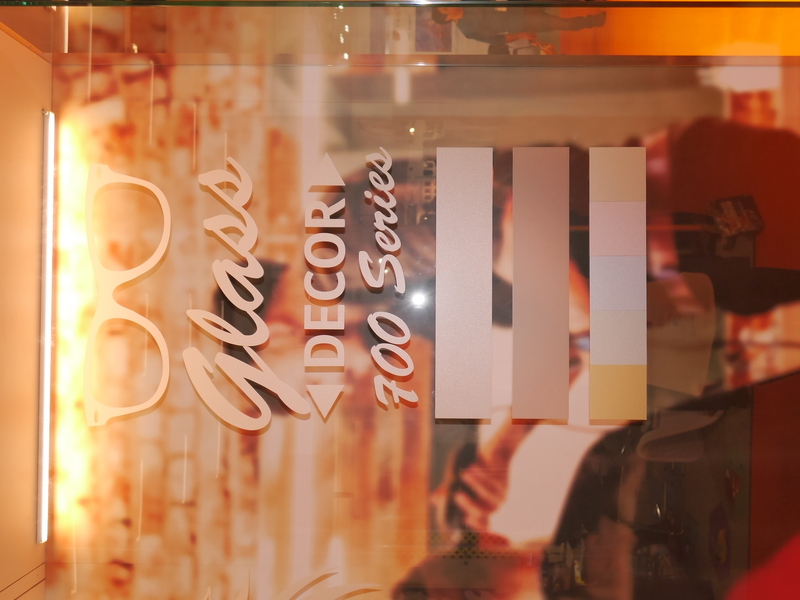 Glass Decor, for instance, is available in three finishes (frosted, dusted or sandblasted) and five colours (Offshore Blue, Refreshing Mint, Sparkling Yellow, Romantic Rose and Luxurious Gold). 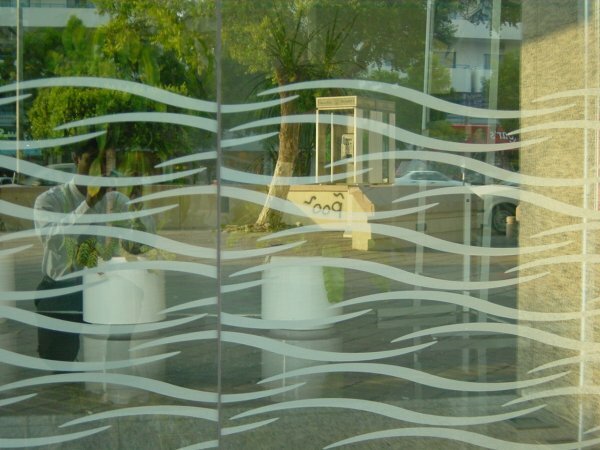 MACal Glass Decor is specially treated to ensure a perfectly consistent transparent finish. The transparent window film with etched glass effect lets natural light in and at the same time enhances the atmosphere of the room.